Isolation – the absence of others. A state of mind and body very much sought after by the early Christians. This was not the (splendid) isolation of the 19th century. This was the decision to live as a hermit, a recluse, a man alone with his faith and God. Nothing splendid about that. Muthill was one of these sacred places of isolation. 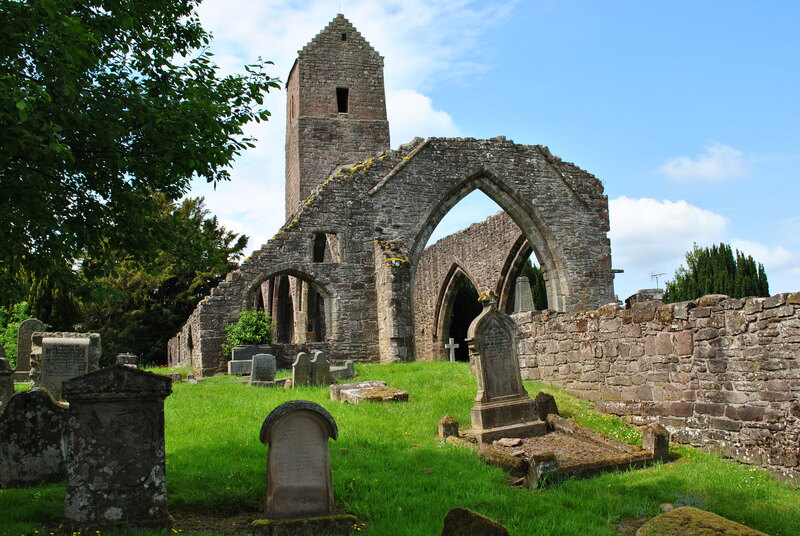 The story of Muthill goes back many centuries, in fact nearly a thousand years. 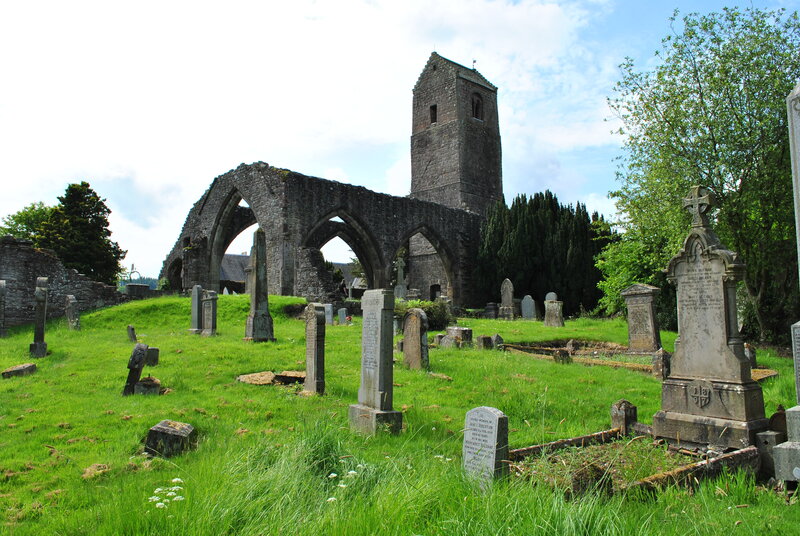 The enormous Romanesque bell tower was erected around 1100 and considering its size, it must originally have belonged to a much bigger church than the existing ruin. 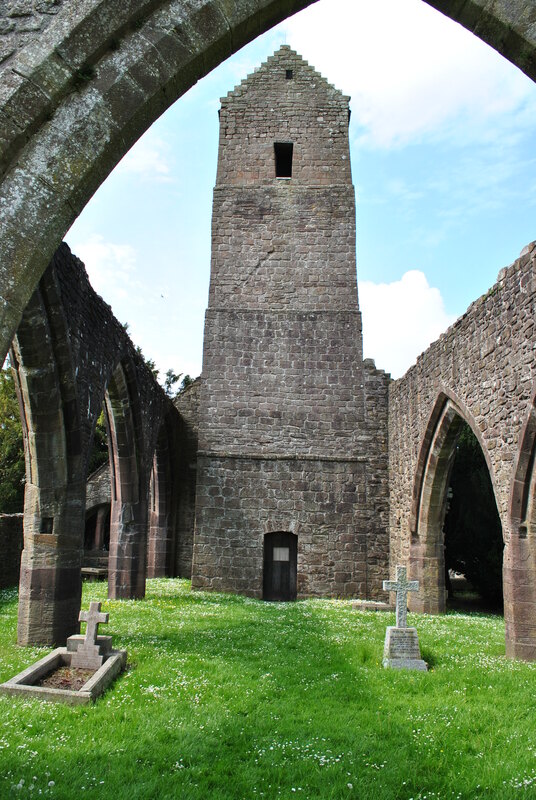 Muthill was one of the religious power points of its era, the free-standing tower on top of the hill its centre piece. This was a monastery for monks of the Céli Dé order, the servants of God that chose to live in complete isolation from society. They were originally Irish (as the name suggests) also called Culdees, the anglicised form of their Gaelic name. 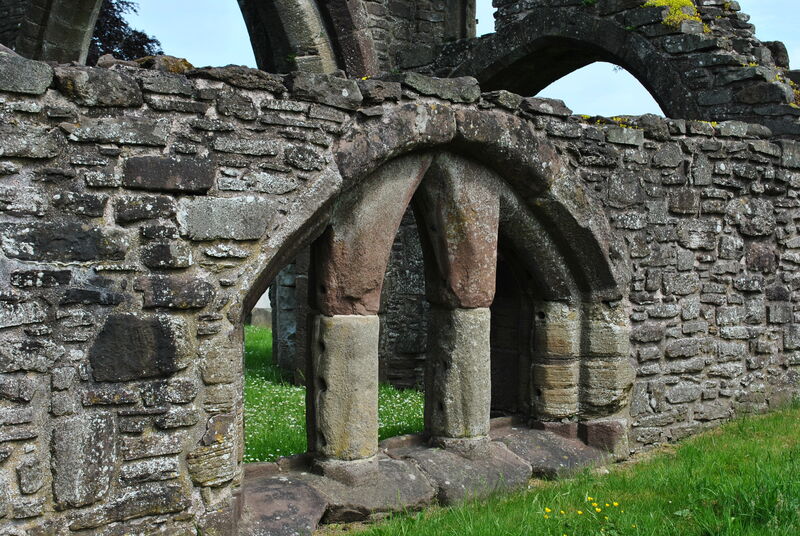 This was not a classical order where monks would take vows, this was a place of chosen isolation for hermits full of faith and enthusiasm. 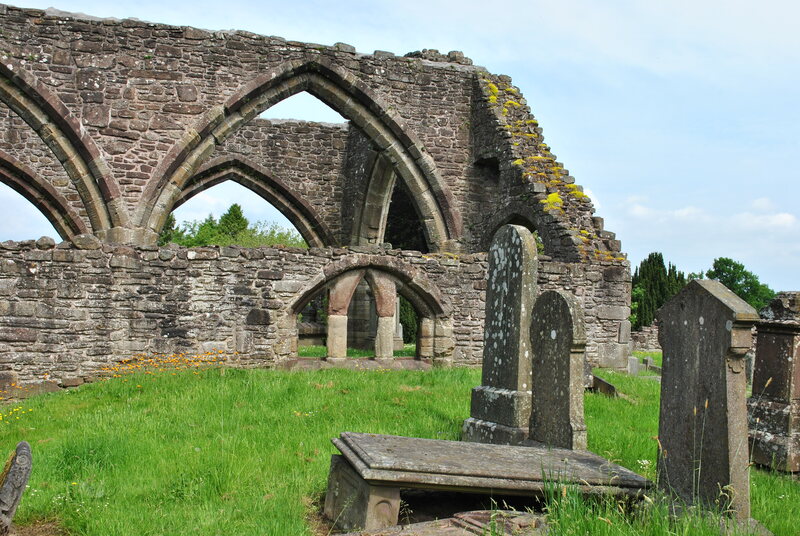 T here were more Culdees in Scotland than there were in Ireland, where they originated. 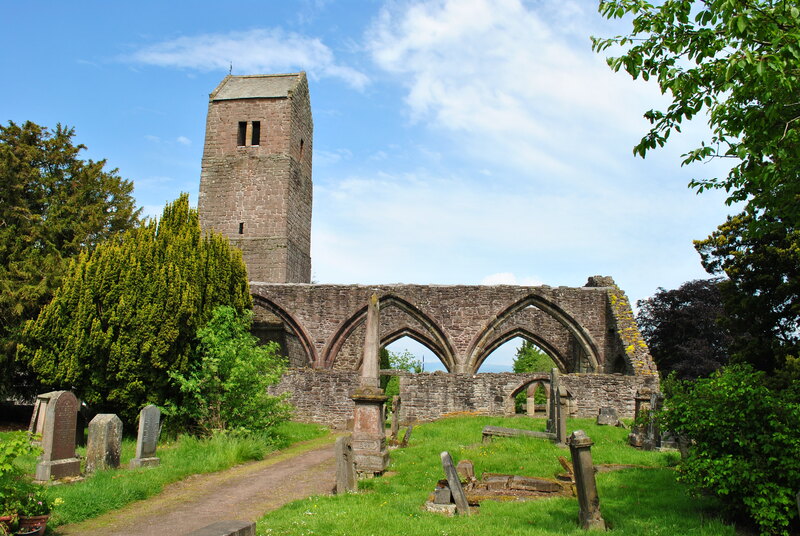 But they had to leave Muthill around 1200 after an ownership dispute between the bishop of Dunblane and Lindores Abbey in Fife. By 1300 the order virtually disappeared by being included within the canon of the Roman Catholic church. 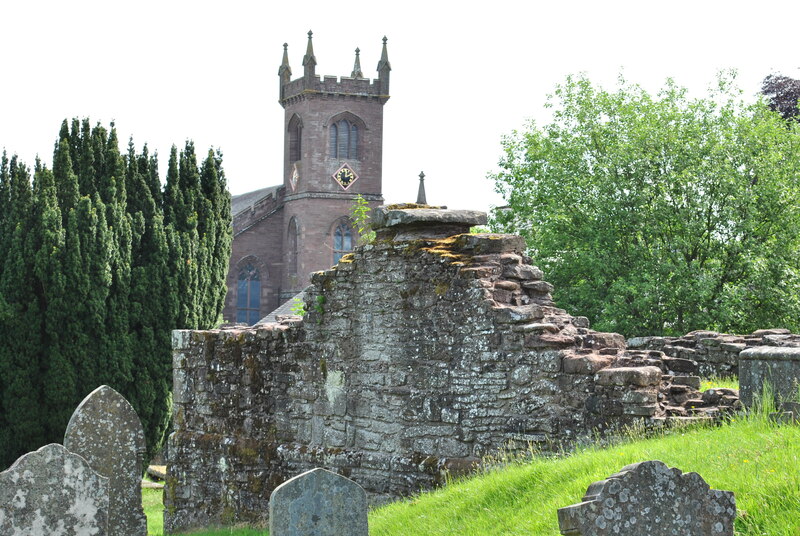 The church ruin goes back to the 15th century. Its stones were used to built the new church. 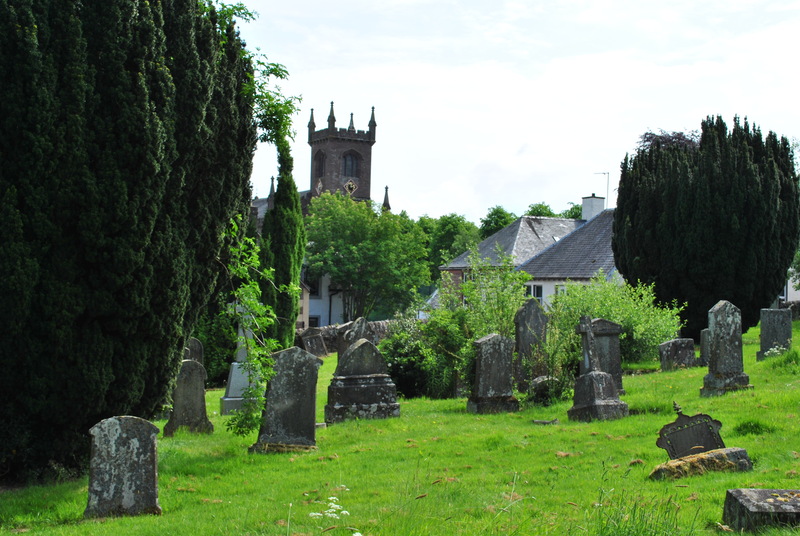 The village of Muthill was destroyed after the Battle of Sheriffmuir (13th of November 1715). It was later rebuilt.